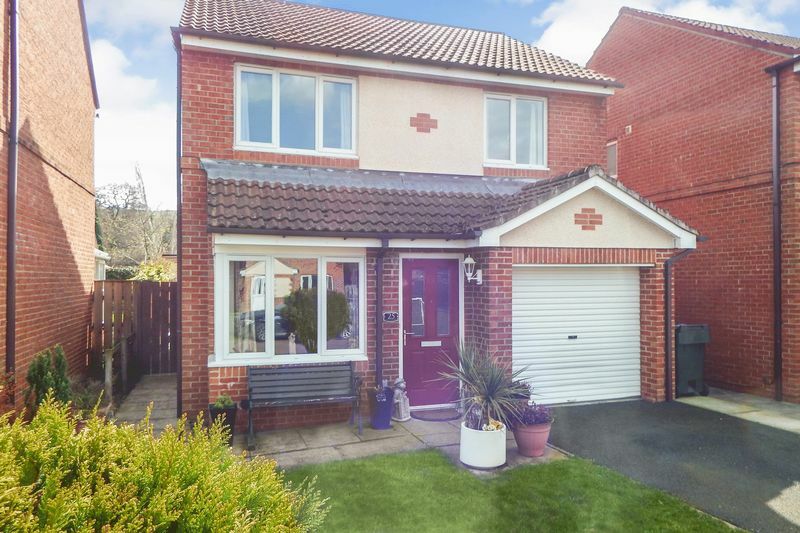 Innerhaugh Mews Haydon Bridge, Hexham - Foster Maddison A rare opportunity to a three bedroom detached house, well located on this popular development on the outskirts of Haydon Bridge. 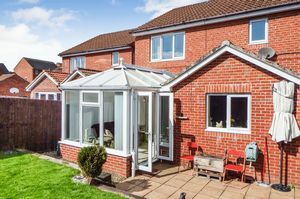 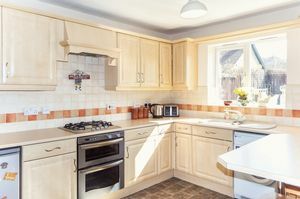 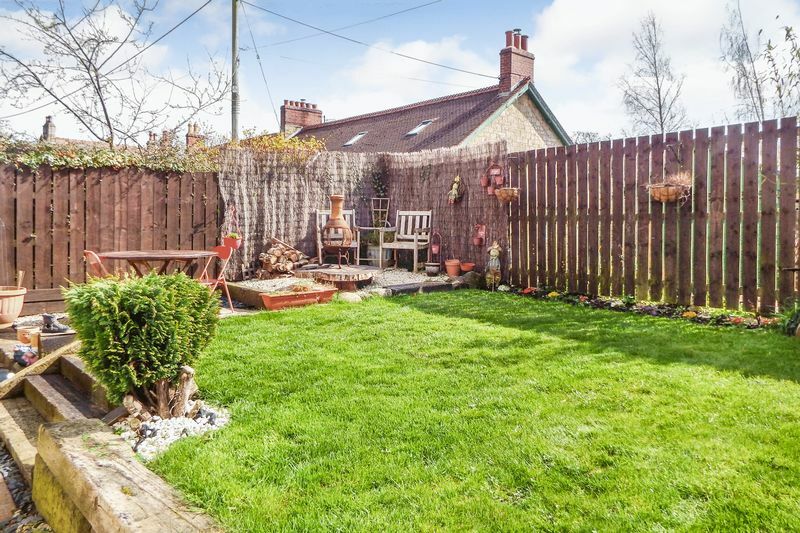 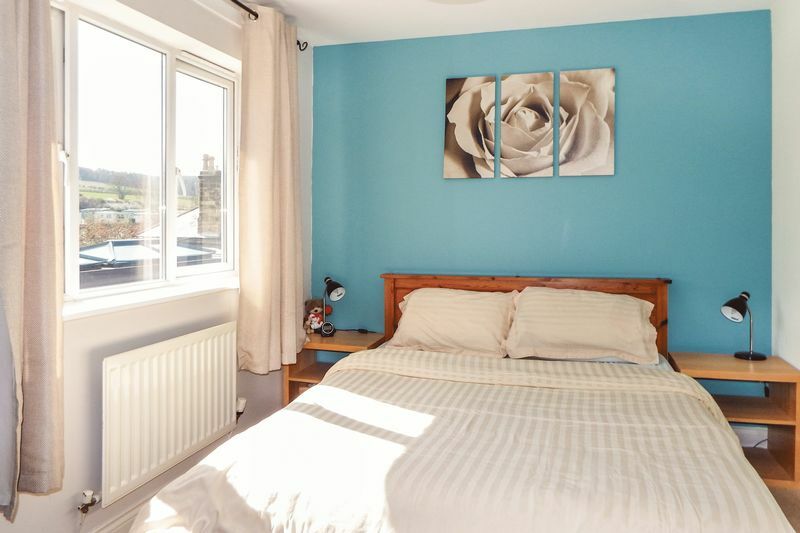 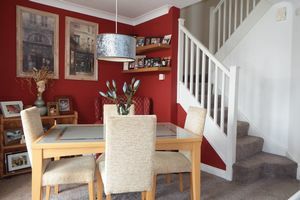 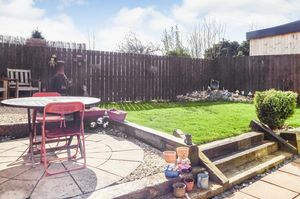 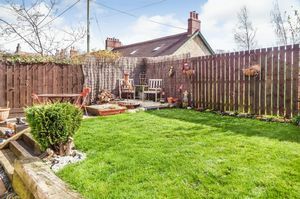 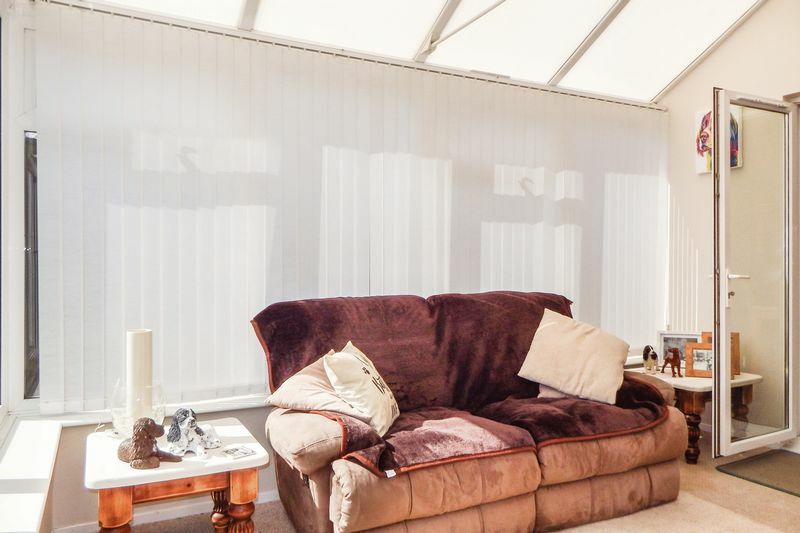 EPC Rating: C.
The property offers two reception rooms plus a private garden room/conservatory and three bedrooms including master with en-suite. 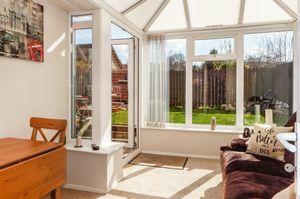 Entrance Lobby – Living Room with Feature Fireplace – Dining Room – Conservatory/Garden Room – Fitted Kitchen – Utility Room – Cloakroom/W.C. 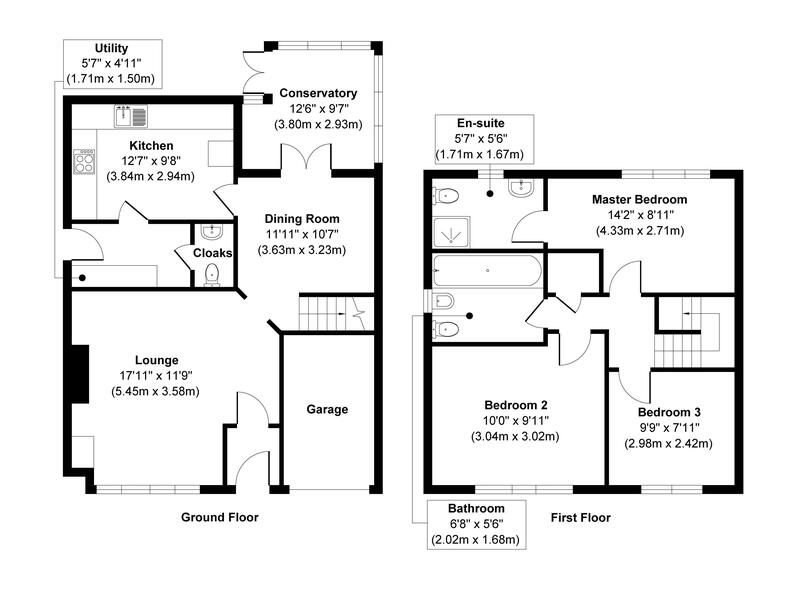 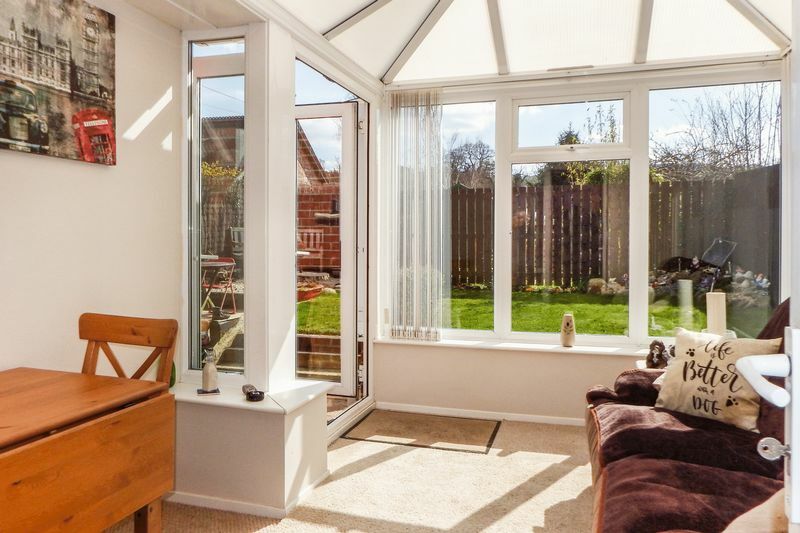 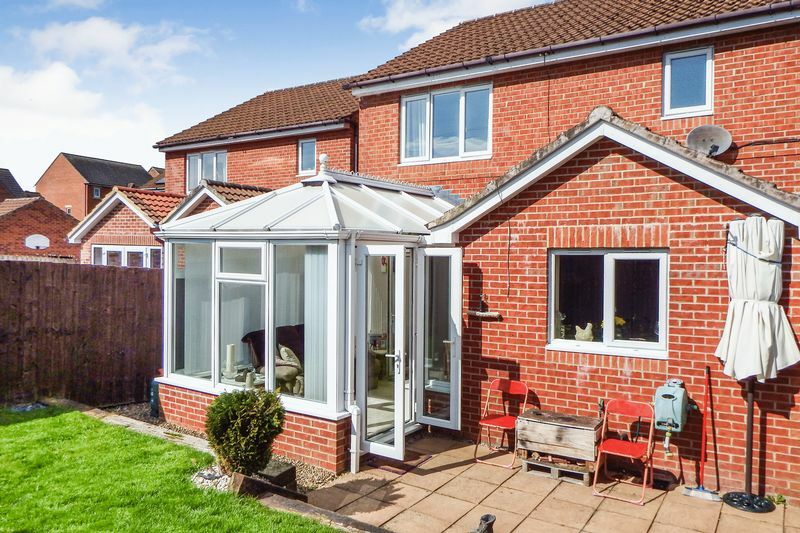 – Master Bedroom with En-suite Shower – Two Further Bedrooms – Family Bathroom – Integral Garage – Enclosed Private Rear Garden – Gas Central Heating – uPVC Double Glazing. A rare opportunity to a three bedroom detached house, well located on this popular development on the outskirts of Haydon Bridge. 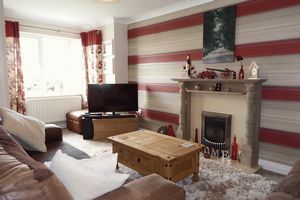 EPC Rating: C.